Mountain High is Southern California’s closest ski resort, located just over an hour from Los Angeles in Wrightwood. Mountain High is actually split into three different resorts: West Resort, East Resort and North Resort. 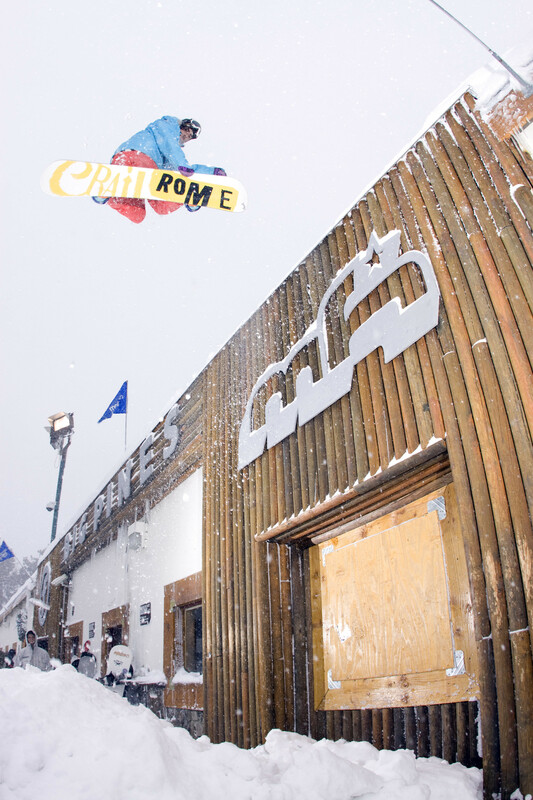 West Resort, the more advanced mountain, features technical terrain and perfectly designed terrain park features for freestyle skiers and riders. East Resort is known for its mogul runs, glade skiing and great views of the Mojave Desert. North Resort is perfect for families and beginners with more than 70 acres of introductory terrain and also features the North Pole Tubing Park, the largest tubing area in Southern California. Mountain High is a favorite for skiers and snowboarders from Southern California thanks to its convenient location and big mountain feel.